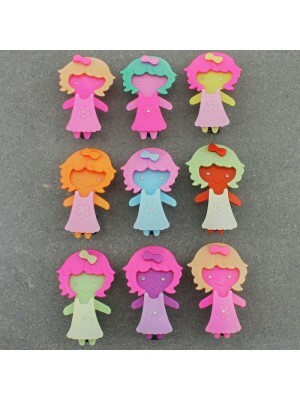 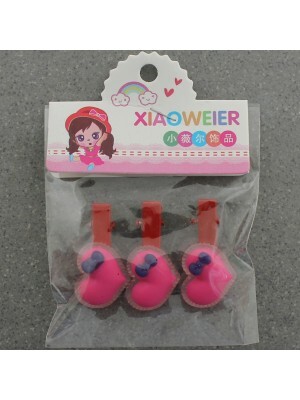 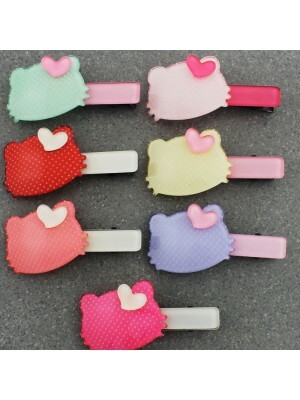 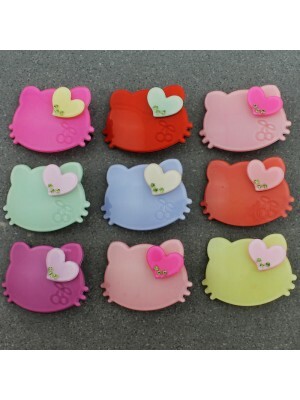 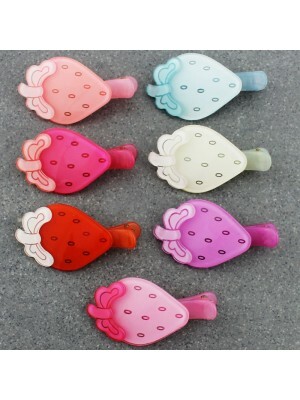 Children's Heart Design Hair Elastic Set - White & Pink Asst. 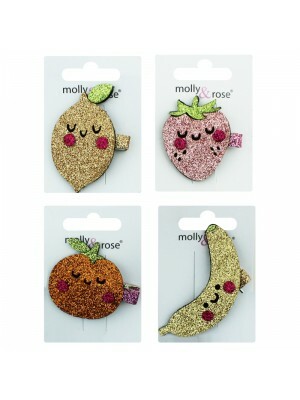 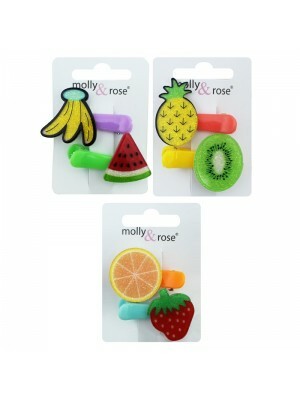 Make your child look trendy and stylish with our wide selection of children's accessories. 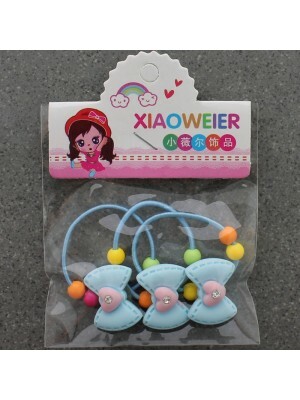 Update your child's accessories for the new season. 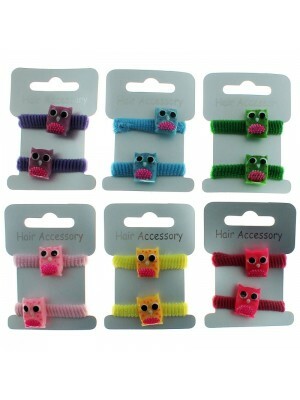 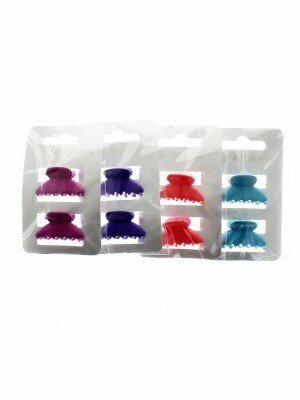 We offer Alicebands, hair clips, elastic bands, hair bows, hair clamps, headbands, party bags and purses. 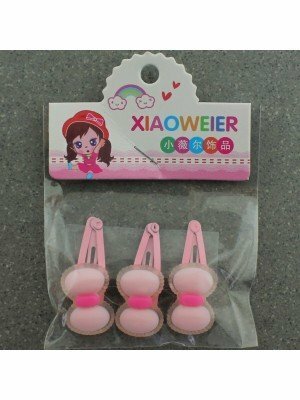 All our accessories are both cute and playful and with our accessories you can add that finishing touch to an perfect outfit. 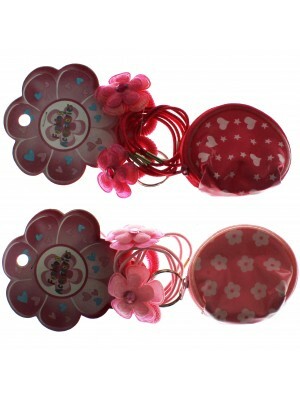 Our children's accessories come in a wide range of colours, from bright colours to dark colours to fit an everyday need. 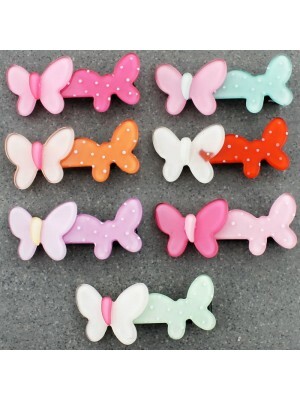 Use our black snap clips for a ordinary school day or use our glitter bows on a day out to the park. 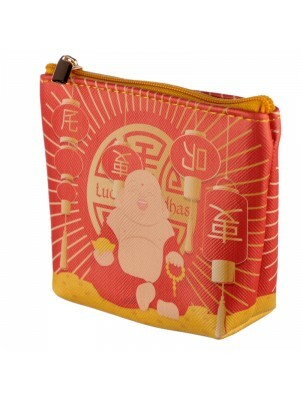 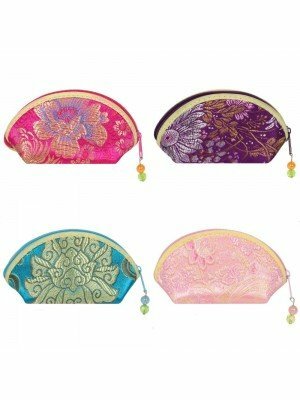 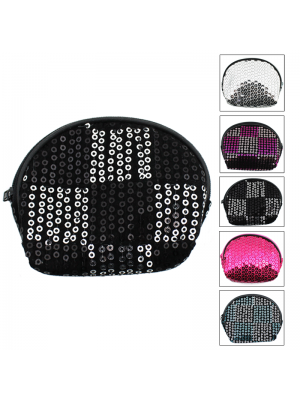 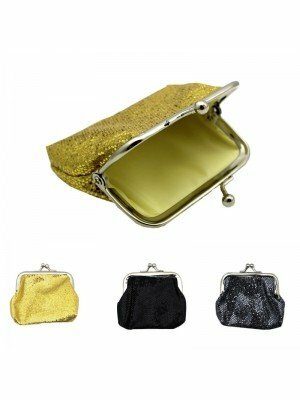 As a final accessory use our purses as a storage for pocket money.